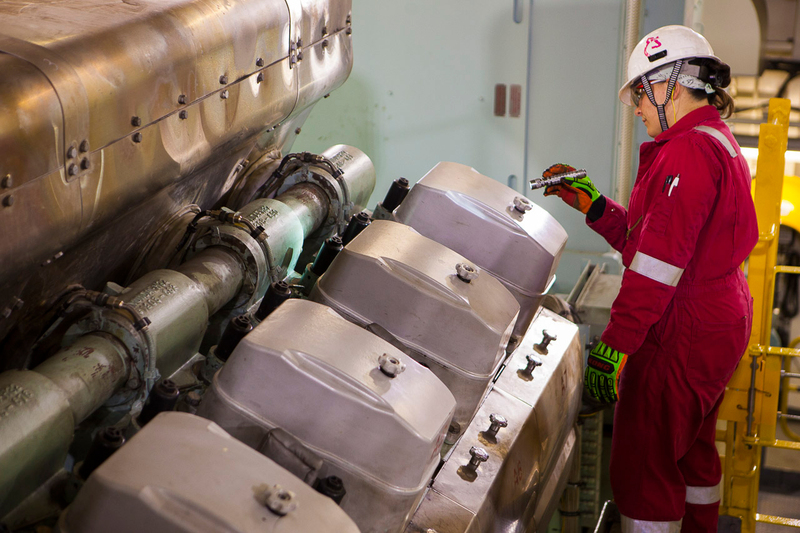 Marine Engineers literally keep the world’s shipping fleet on the move, taking responsibility for the operation and maintenance of ships’ engines. This hands-on job can be very physically demanding, working in hot temperatures with heavy, high-tech machinery. While maintenance of the propulsion system is often thought of as the marine engineer’s only task, these hard-working individuals will also be responsible for the sewage, lighting, air conditioning and water systems on board the ship. They might also be required to deal with fuel transfers, and undergo training in firefighting and first aid. There is generally accepted to be four classifications of Marine Engineering licences throughout the merchant marine: Chief Engineer, First Assistant/Second Engineer, Second Assistant/Third Engineer, and Third Assistant/Fourth Engineer, and to start on the marine engineering job ladder you will usually need an Engineering degree or equivalent technical qualification.